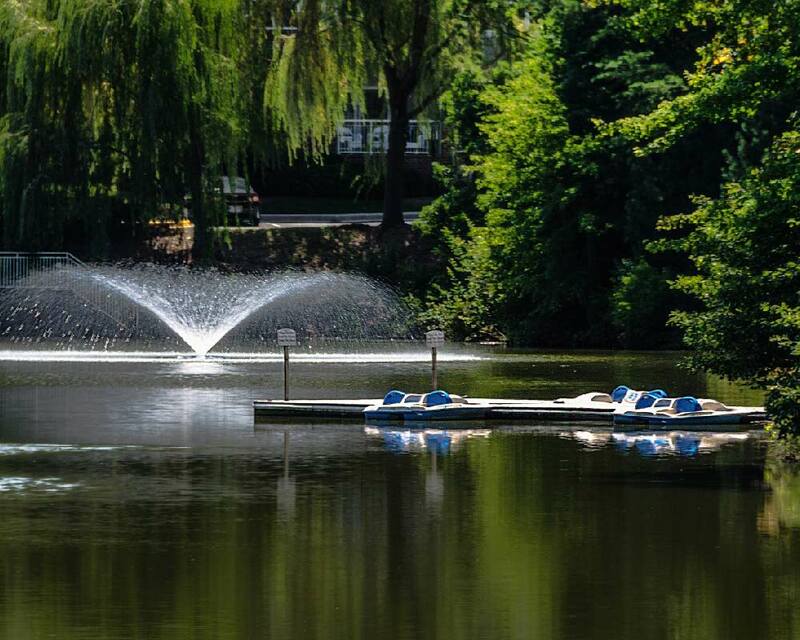 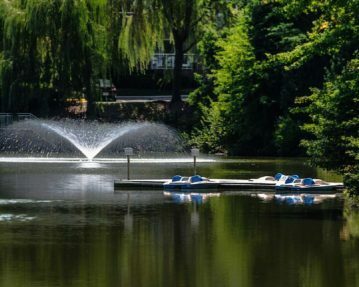 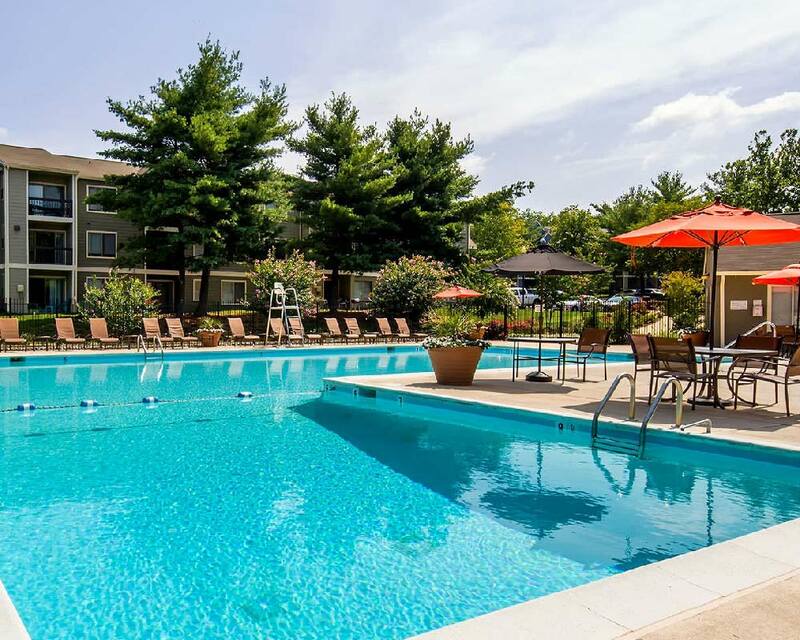 Waterside at Reston is a 276-unit garden community located in one of the most robust and high-growth areas of Reston, Virginia. 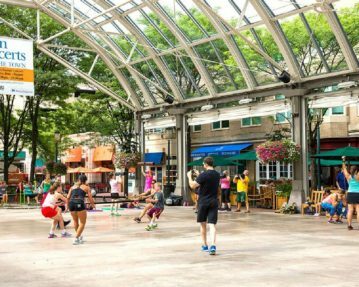 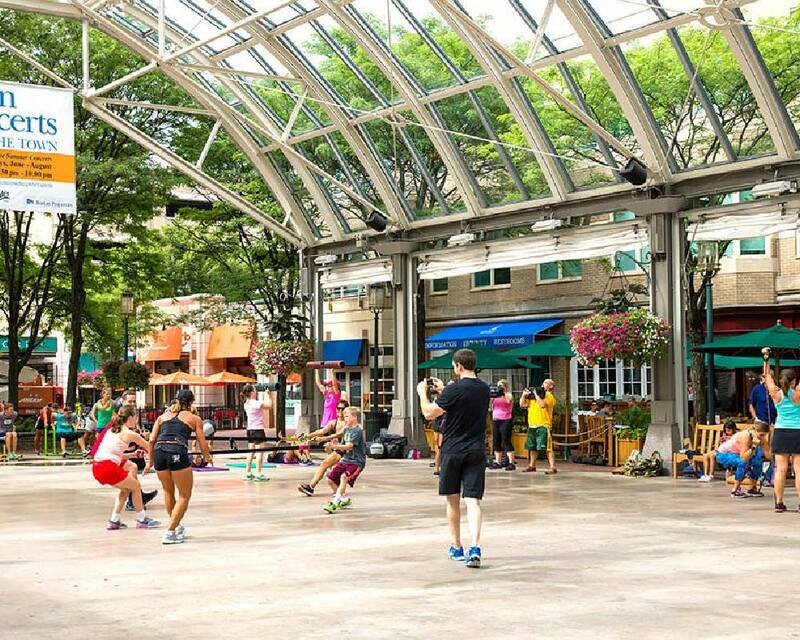 With a Trader Joe’s next door, and minutes from the master-planned Reston Town Center, which features more than 50 shops, 30 restaurants, an 11-screen movie theater and over 2.2 million square feet of office space. 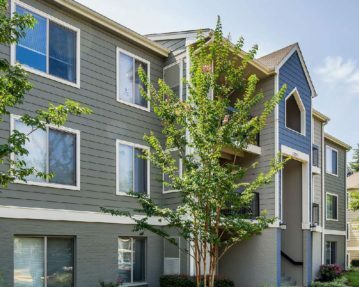 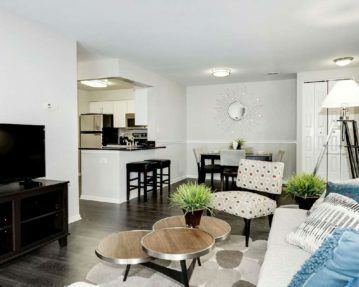 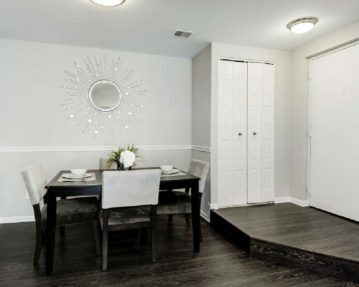 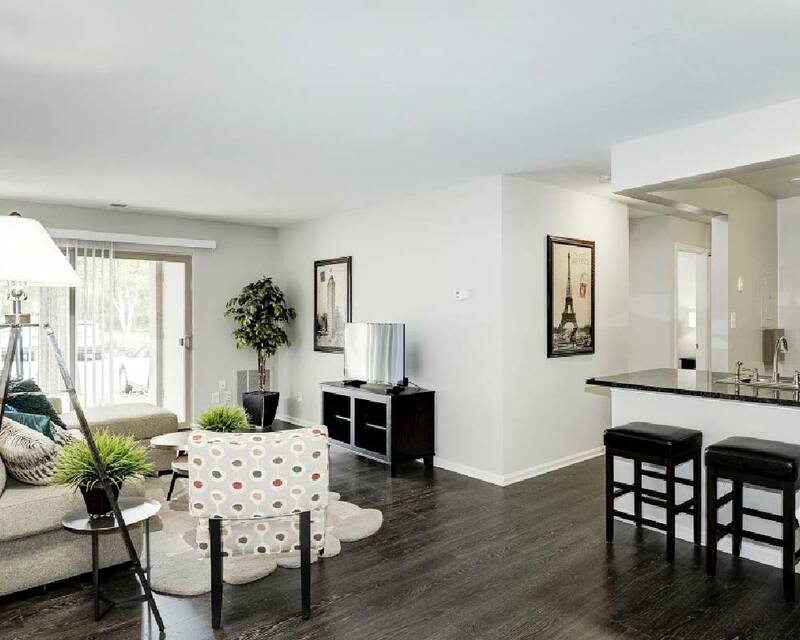 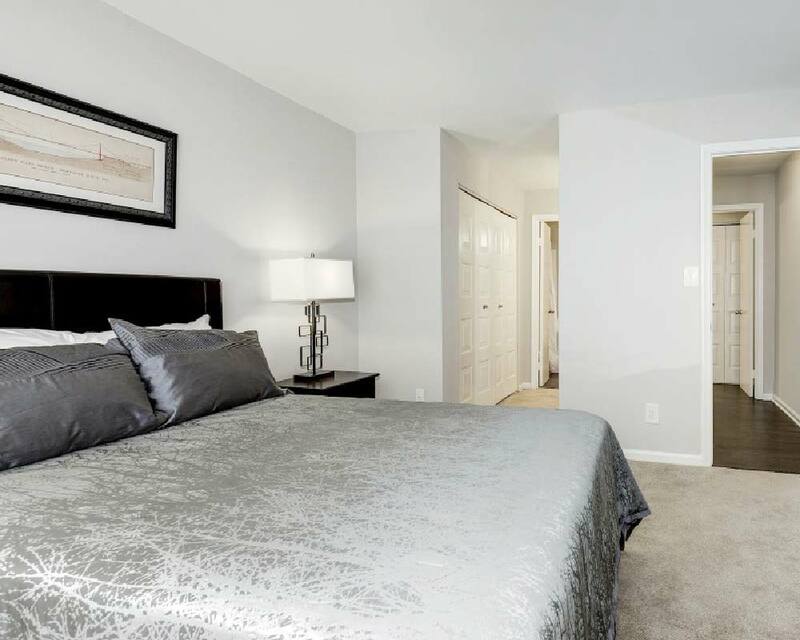 Located just minutes from the Dulles Toll Road (access to Dulles Airport) the Fairfax County Parkway, and the Silver Line Metro, residents at Waterside benefit from the ease of location and service that exists around Reston.